Women are known to be multi-taskers as they handle so much work simultaneously, be it mentally or physically. Women do it all. For such women, taking care of themselves takes a back seat in their busy schedule. But now to make it better for women across India, VLCC, a trusted brand has started Vanity Cube, home salon service. You can book the service you want via their website or app and get pampered at home. I, as part of a blog train organised by Ruchie and sponsored by VLCC Vanity Cube, experienced the service first hand at my home and will be sharing my experience with all of you like the other co-bloggers who are part of this blog train. I’m taking this relay race (read blog train) baton from Deepa, who’s a dietitian by education, blogger by passion, a mommy of two girls, she shares all her experiences through her creative eyes as a blogger, and has shared her Vanity Cube experience here. So let’s hear about my experience so that you can take advantage of it all. The process is easy and straightforward. Once you book the service via app or desktop, you receive a SMS and email confirmation. When the beauty expert arrives at your home, you receive an OTP that you need to share with her to authentic your request and start the services. I’d done my booking through the app and found it easy and smooth. You can download the app from the Google playstore here. I’d opted for a hair spa for medium length along with threading my eyebrows. “The beauty expert was very polite and she always asked my permission before using the sink or the couch to set up her products and equipment”. I found it very professional as she respected my home and my belongings and ensured that she doesn’t spoil anything. 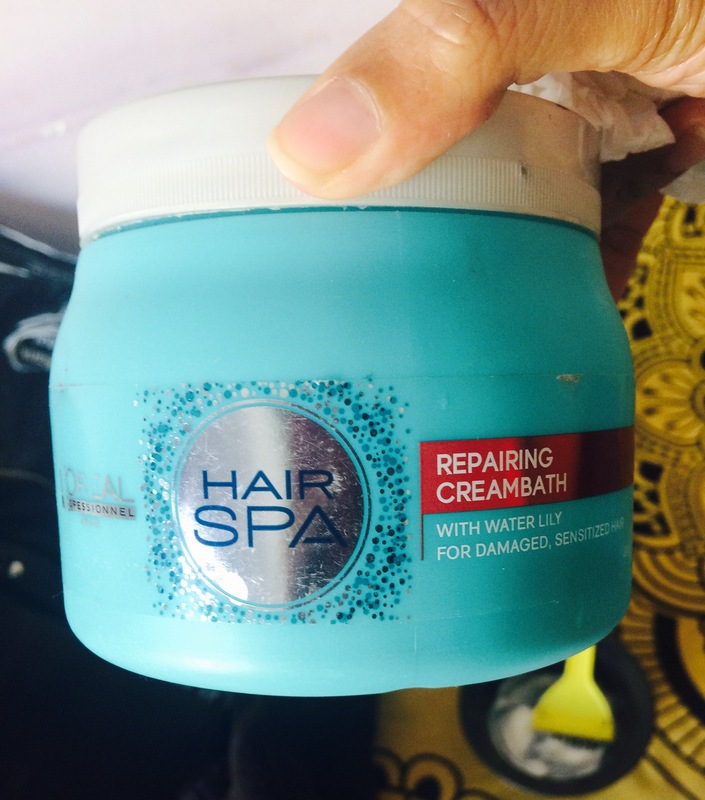 She used all the original L’Oreal products for hair spa and showed them to me before applying it. Apart from the application of the product, the head massage and steam was given very professionally and she asked me if the pressure was adequate for the massage or if any of her hand movements were pulling my hair. She ensured that I enjoy the service and relax. When it came to eyebrows, I think it was the lightest pressure I ever felt while getting my eyebrows done. Liked the overall experience and will definitely be using VLCC Vanity Cube again for more services. They offer an extensive list of services at an affordable price. You can also follow their social media pages – Facebook, Twitter, Instagram – to stay updated about best beauty practices, amazing offers and discounts. The next blog in this blog train is Sabeeka’s which is a destination for articles on adopting a healthy lifestyle using natural remedies. She believes – “Nature is bountiful and provides easy ways to heal and maintain a healthy lifestyle”. 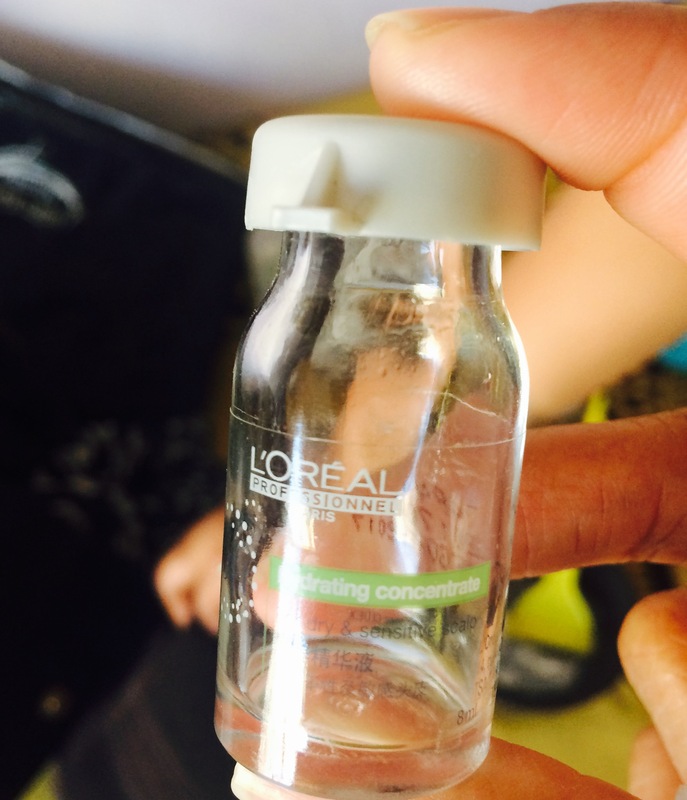 So head over there and check out her experience with VLCC Vanity Cube. And don’t forget to comment about your experience in the comment section below. ← Bank Like a Pro! 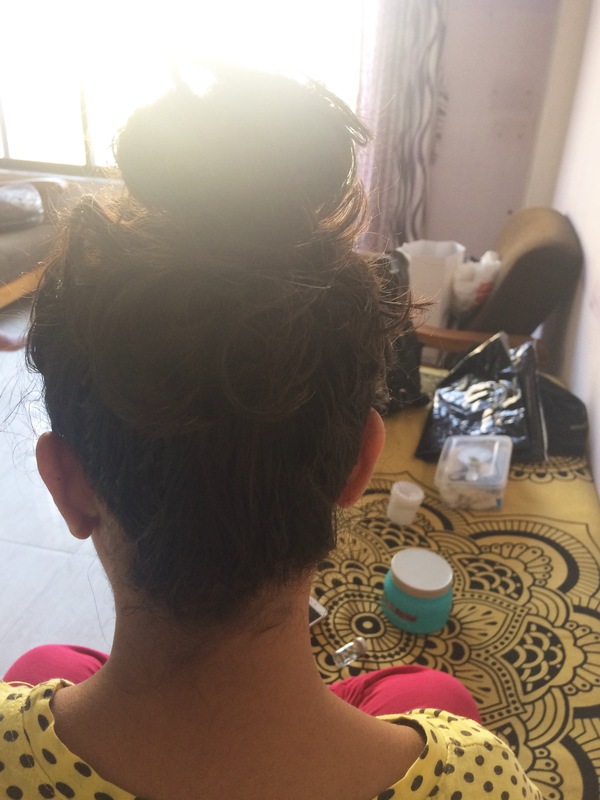 Salon at home …that too from VLCC is really a bliss.